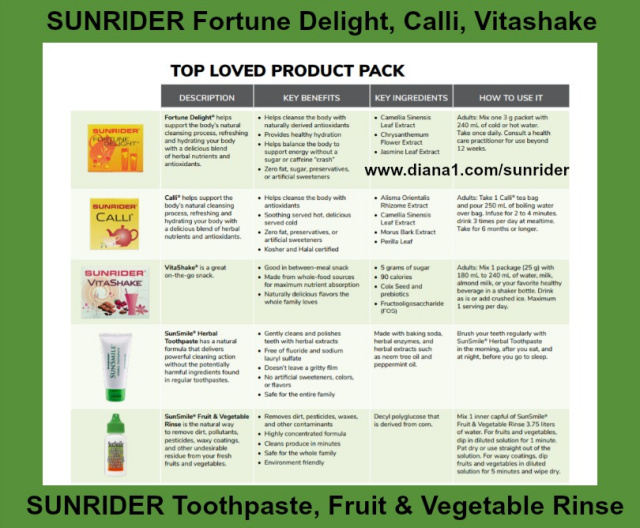 Sunrider Herbal Foods, Beverages actually exceed the "good food manufacturing practices" set by the FDA. Sunrider World Headquarters are located in Torrance, California, USA. Headquarters for Canada are in Vancouver, British Columbia. I have visited USA Sunrider Headquarters every summer for Convention for the past 20 years. 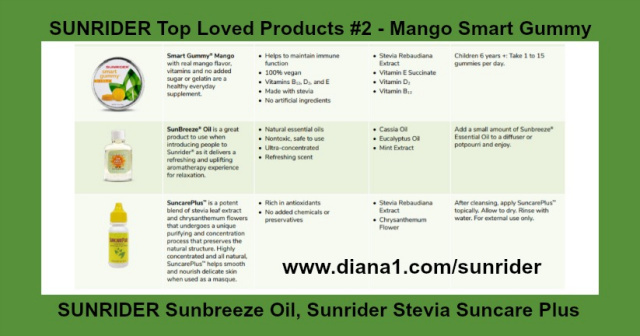 Open a Free Sunrider Customer Account with Diana Walker as your Sunrider sponsor. I provide free teleclasses and e-courses and ongoing support. I have 22 years experience with Sunrider Nutrition, and over 30 years Alternative Holistic Wellness experience and training - received my Naturopath certification in 1980. I mail a Welcome package with Sunrider samples to all new Customers.